Blancheporte Groupe 3Si has moved from the IBM Mainframe to Linux with COBOL-IT. Cobol-it > Other COBOL > Blancheporte Groupe 3Si has moved from the IBM Mainframe to Linux with COBOL-IT. Blancheporte Groupe 3Si has moved their Back Office Interface software from the IBM Mainframe to Enterprise Linux, using COBOL-IT, Oracle 11g and Vega Business Software. Requirements included cost savings, quick ROI, no change in functionality and improvements in performance. With COBOL-IT and a migration partner, they completed their migration in just 8 months, achieving all of their goals. Blancheporte, Groupe 3Si, is an e-commerce provider specializing in business-to-customer ( B2C) relationships for Men and Women’s Apparel. 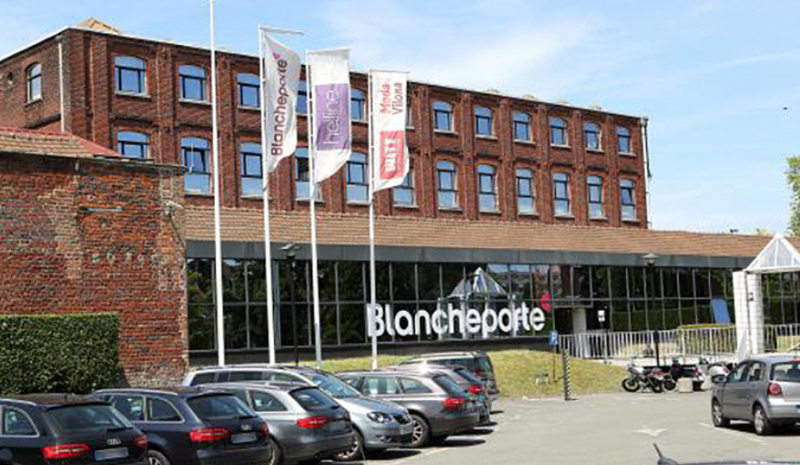 Located in Croix, in Le Nord, France, Blancheporte uses the Groupe 3Si brand website for their e-commerce. The Blancheporte software application, IBAO, is a Back Office Interface application. The application was developed in 1995. It was developed with modules written in TELON, PL/1, COBOL and ASSEMBLER. Altogether, the IBAO application consisted of 200 programs and a total of 650,000 lines of code. IBAO provides Blanchporte with a full set of Back Office functionality, including Inventory Control, Accounting, Human Resources, Management Reporting and Customer Relationship Management. Data was stored in a DB2 database on the IBM Mainframe. When the Corporate decision was made to migrate their application from the IBM Mainframe to an Enterprise Linux Server environment, Blancheporte chose a migration partner who recommended COBOL-IT as a replacement for the IBM Mainframe COBOL. Since the migration tools had been adapted for use with COBOL-IT, they were confident in the compatibility of the compiler and the performance of the runtime. As a consequence, the migration partner was also confident that they could deliver the migration on time and provide Blancheporte with the quick ROI that they were requesting. There were a number of challenges met by the migration partner. The IBAO Application consisted of 180 Tables in a DB2 database, requiring over 30 GB of storage. The IBAO Application used over 1500 datasets. The COBOL application was comprised of 200 programs, with about 650,000 lines of code. The migration partner was tasked with moving the DB2 data into an Oracle Database, preserving the datasets required by the application, and transforming the COBOL application such that 100% of functionality was preserved. Detailed function tests were required. They were successful, completing the job in 8 months.